The more sophisticated and powerful weapons used during the First World War could hurt, maim and kill with terrible, unprecedented accuracy. The often multiple wounds they inflicted were far worse than anything seen before. 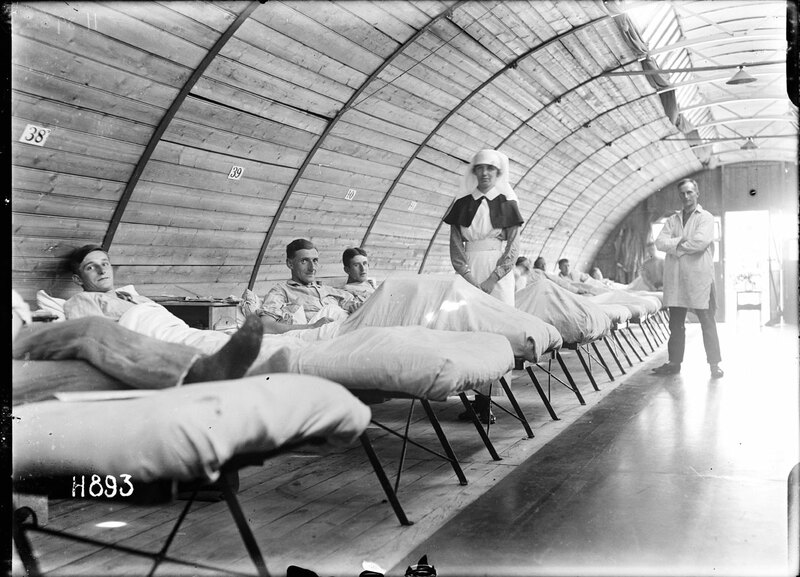 A minimising laconicism marked the soldiers’ descriptions of being wounded. This was born partly of the understated male antipodean style and partly of a desire not to unduly alarm anxious family and friends, especially as a condition or prognosis might alter during a letter’s long journey to the southern hemisphere. The newspapers employed similar language. When the troopship Willochra arrived in Wellington in July 1915 with the first wounded from Gallipoli, a Dominion reporter recorded that ‘Private W. H. Keats . . . met his bit of trouble [a bullet to the right side of his foot] on April 28, only three days after landing’. He also, like the soldiers, used the word ‘luck’. William Arcus had ‘experienced more than the ordinary run of bad luck’, while Private William Treseder ‘had the ill-luck to run his eye against one of his comrade’s bayonets’. Comparison was useful. When Corporal Jack Cardwell ‘got a crack during the big advance on the Somme’, he was keen to reassure those at home that ‘there is nothing to worry about, as my wound is nothing compared with the wounds of the majority of the poor fellows’. ‘When you see boys with both legs off at the thighs or both feet off & an arm off at the [shoulder],’ Alec Hutton told his sister in 1918, ‘you understand that I have received very mild treatment at the hand of the Hun.’ Hutton had lost his left foot and been badly wounded in the right leg at Bapaume. 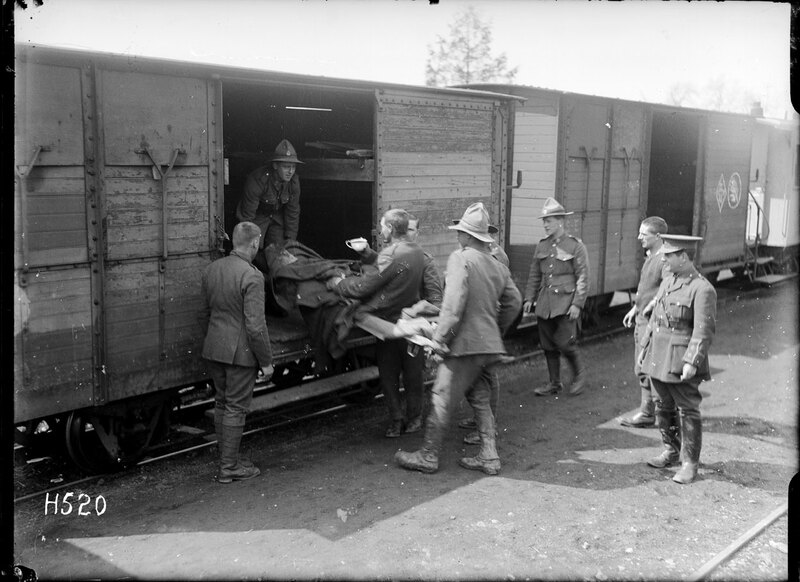 Some men did not reveal the extent of their injuries until they got home. Black humour could sometimes help, at least after the event. Joseph Cody, who would be awarded a Military Medal at Gravenstafel in October 1917, was wounded by a sniper on Gallipoli while digging a trench. I was scratching away good-oh . . . when thump, and I gave a yell and a wriggle. I was under the impression that the Main Trunk Express had hit me, or Halley’s Comet or something of the sort. As no bearers were in sight I began to feel about and see what was left out of the wreck of the ’appy ’ome, and found a lump out of first finger and a hole clean through second finger and left hand smashing foresaid second finger to blazes. Also discovered pair of neat little holes in right side, one just in middle of thigh, the other just above the kidneys. It made things very uncomfortable as I couldn’t move, and I particularly wanted to get out of that vicinity and get myself fixed up as I didn’t overmuch like the idea of pouring good Colonial gore over the hill side. That Dominion reporter who met the Willochra did his best to paint a positive picture for the public, but the reality could be difficult to avoid. NZMC man Cyril Wallace ‘looked ill, he went on crutches, because he was slowly recovering from paralysis, his nerves were shattered, but he was wondrously cheerful’. Although he was ‘getting all right now’ and said he would be ‘doing the hundred in ten and a fifth again’, Wallace had been before a medical board in December 1915, ‘very depressed’ and ‘melancholic’, and assessed as neurasthenic. He would be discharged as unfit in February 1916 — someone wrote on the form, ‘partly simulated & malingerer’ — and in October 1922 would commit suicide in Switzerland. Of course, not all wounds were visible. 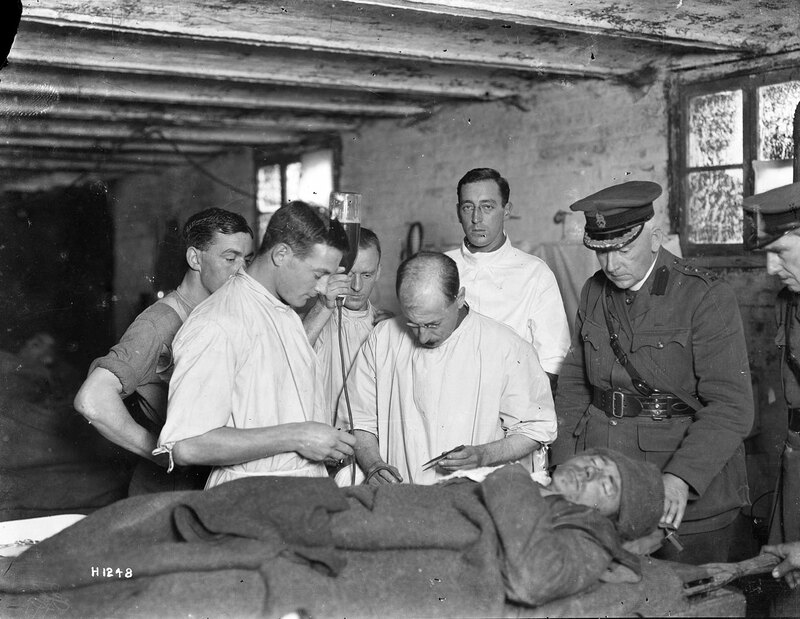 This article was adapted from Anna Rogers’ recently published book With Them Through Hell – New Zealand Medical Services in the First World War. The book is available in bookstores, and online through Massey University Press. 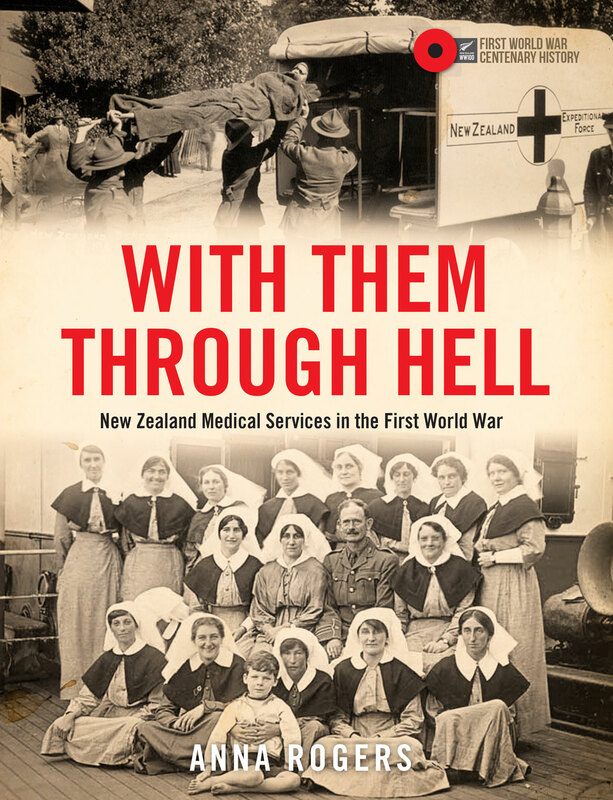 Anna Rogers' 'With Them Through Hell – New Zealand Medical Services in the First World War', available for purchase online.